Over 6 minutes of new footage from the cool kids, all filmed and edited by Logan Lara. 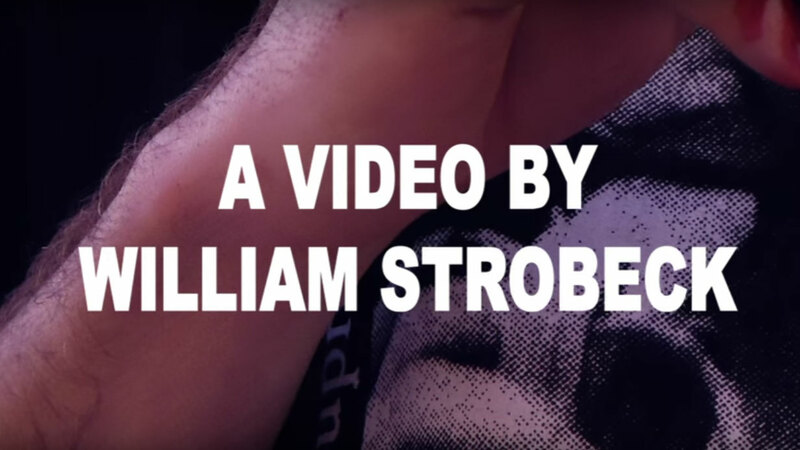 A new Strobeck edit with GT, Kevin Bradley, Koston, Vince Touzery and more. Filmed and edited by Will Miles. With Dill, Nakel, Tyshawn, K-Rod, Gino, Alex Olson and more. A bit of hype for the upcoming Supreme Paris clip and the 917 video.